Photo of the Week. Northern Gemini, with Castor to the upper right, Pollux to the upper left, the stars slightly trailed as a result of the Earth's motion over the short exposure time. Sigma Gem lies between them, while Upsilon shines below of Pollux. Astronomy news for the week starting Friday, August 16, 2013. 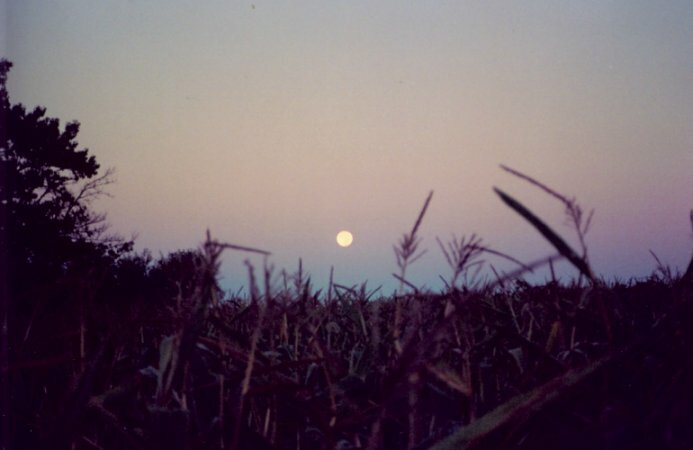 The Moon starts our week in its waxing gibbous phase, which ends with full Moon the night of Tuesday, August 20, roughly about the time of Moonrise in North America, allowing you to see the Grain Moon" or "Green Corn Moon" in near-perfection. 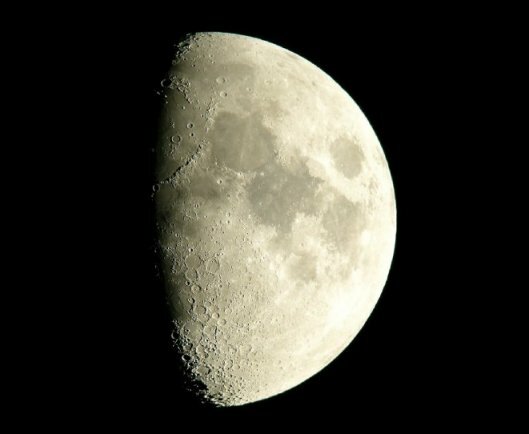 The rest of the week then finds the Moon diminishing in the waning gibbous phase as it rises ever later, third quarter not passed until the middle of next week. With the Sun well past the Summer Solstice and moving steadily south, the full Moons are finding their way to the north, this one now glowing amidst the relatively faint stars of Aquarius. 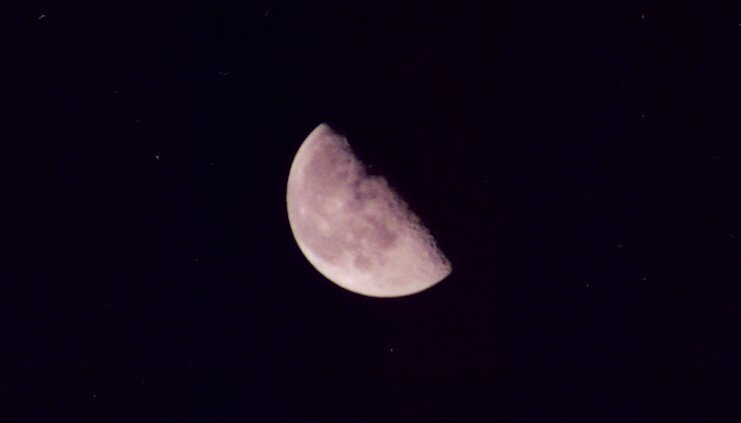 The Moon reaches its perigee, where it is closest to the Earth, on Sunday the 18th. 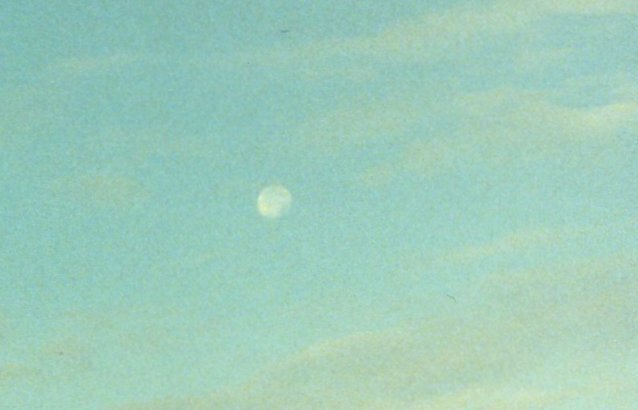 The only planetary passage has the Moon going invisibly south of Neptune on Wednesday the 21st. In the western evening sky, Venus ever so slowly emerges from darkening twilight. Nevertheless, the brilliant planet still sets shortly before the sky is fully dark. Saturn is much better. In the southwest in deepening evening twilight, the ringed planet now sets shortly after 10:30 PM Daylight Time, so look early. Creeping to the east against the background stars, Saturn remains in far eastern Virgo about a dozen degrees to the east of Spica. To see another bright planet, we have to wait several hours, until around 2:30 AM, when Jupiter rises. The giant planet, now in southern Gemini, is slowly separating from much dimmer reddish Mars, which comes up about an hour later to the south of Castor and Pollux. Mid August evenings place the classical figure of Hercules nearly overhead in temperate northern latitudes. While the central portion is famed for its "Keystone" figure, which provides a guide to the great globular cluster Messier 13, the constellation sprawls from Draco in the north to Ophiuchus in the south. Though not terribly bright, the main configuration is not hard to locate about two-thirds of the way from Arcturus in Bootes (to the west) to Vega in Lyra (to the east). 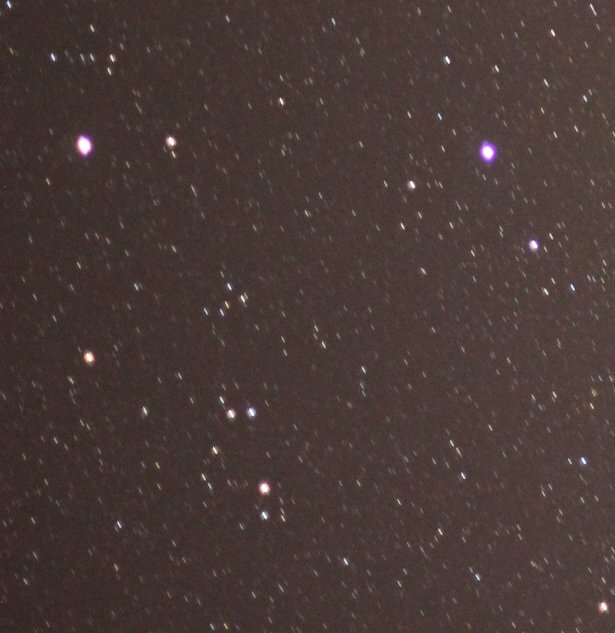 To the east of Vega, find Deneb at the top of the Northern Cross, which is Cygnus the Swan tipped upside down. In the other direction, the Big Dipper descends the northwestern sky.